What if … you had been BRAVER today? What is possible … if you DARE more every day? 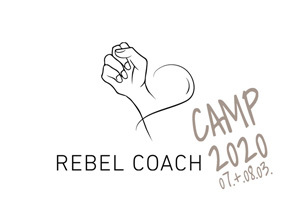 You can - At REBEL COACH CAMP 2019! Face your biggest CHALLENGE in 2 days at the COURAGE Parcours. MIRA avoids changing jobs even though she is not happy in her current one. >> After the REBEL COACH CAMP she knows what she wants and dares to start a new job. DANIEL always worries what other people might think. That’s why he often holds back. >> After the REBEL COACH CAMP he has a “I can handle it” attitude and feels free. TINA is afraid to speak in front of many people. 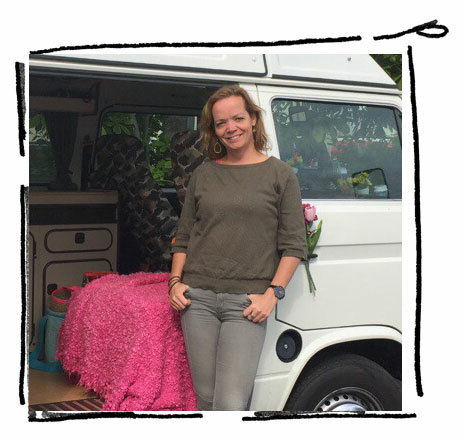 >> She meets her Challenge at the REBEL COACH CAMP and now is a self-confident speaker. MARIA finds it difficult to win out over her boss. After the REBEL COACH CAMP she tells her Boss what is important to her and asks for a pay rise. DAVE just broke up with his partner and now feels "lost", not knowing what’s next. 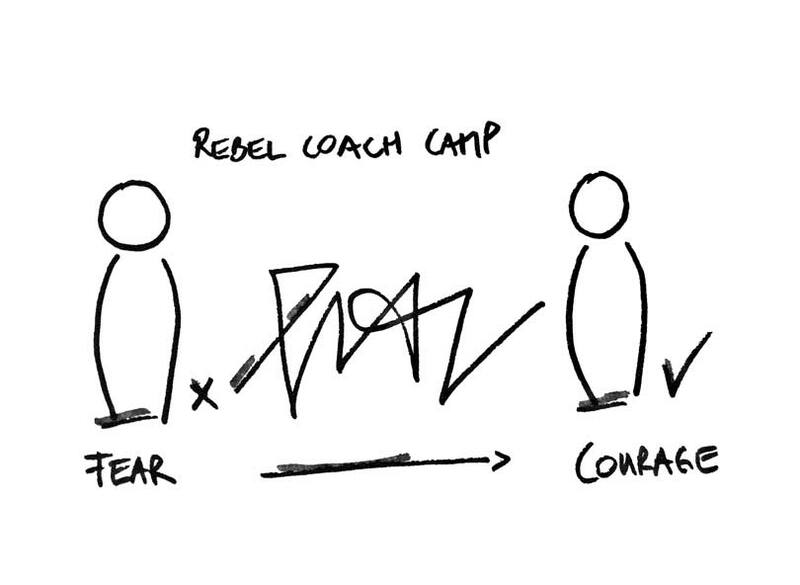 He leaves REBEL COACH CAMP with a vision of his life and first steps to start making it real. JENNIFER only rarely manages to say “NO” zu friends and colleagues. After the REBEL COACH CAMP she sets limits with self-confidence and expresses her needs. PETER keeps doing things for others but never for himself. After ther REBEL COACH CAMP he takes his time for himself - "It’s my turn now." DANA can’t handle making mistakes. That’s why she avoids making them. After the REBEL COACH CAMP she is more relaxed about making mistakes and is ready to take more risks. In the REBEL COACH CAMP he has learned to show his emotions and he now feels relieved. Who is MEL & THE REBEL COACHES? “BRING OUT THE REBEL IN YOU” is our MISSION. We need more Rebels who dare to be themselves and live their lives accordingly. + Challenge: Driving. Crying in front of others. Making mistakes. + Challenges: Tidy Home. Ticking Boxes. Hierarchy. + Challenges: Unconditional love for myself. Go with the energy, where it is right now. 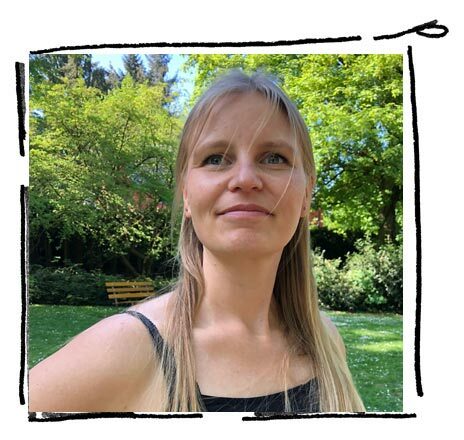 + Challenges: Meine Gefühle mögen. Ruhepausen. Gut zu sein. 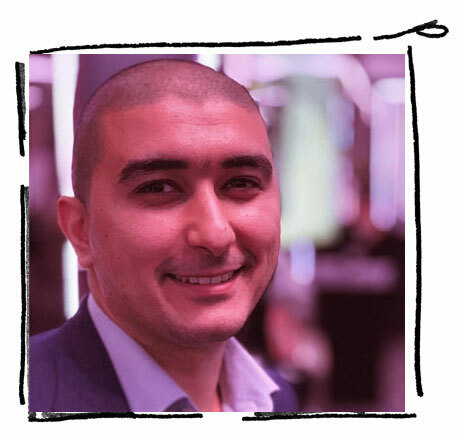 + Coactive coach, business starter and developer, enabler and maximizer. What is REBEL COACH CAMP? + It’s a COURAGE PARCOURS - like in a circuit training you pass through different COURAGE STATIONS to meet your CHALLENGE (i.e. Public Speaking). Before the event there will be a free-of-charge PREPARATION SESSION via video chat. + NO WORRIES! You will be prepared in one-on-one sessions by PROFESSIONAL COACHES and you will also be supported by Coaches during the Camp. + We’re all in the SAME BOAT: Everyone has a Challenge. You will be in a small group with max. 5 peers - YOU SUPPORT GROUP. 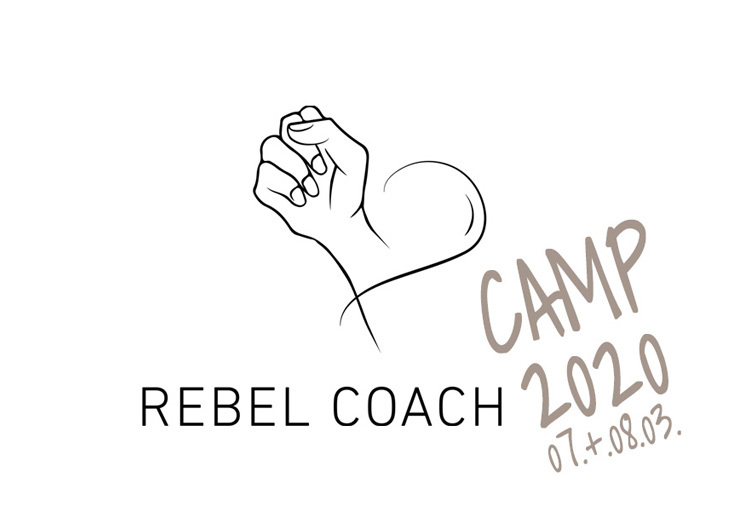 + REBEL COACH CAMP will be in ENGLISH & GERMAN, depending on the participants. What’s on the AGENDA of REBEL COACH CAMP? Tina tells MEL about her Challenge, her fear of public speaking. During the conversation she finds out what about the Challenge is important to her and what she’d like to get out of the REBEL COACH CAMP. DAY 1 (10am - 6pm): What is your Challenge & what do you want? Tina starts with a Warm-Up, followed by 4 Courage Exercises in the Courage Parcours. Her day ends with a Cool-Down and the REBEL COACH CAMP Party. #Tina ist a self-confident speaker. Tina finds her vision of her life and her mission in exchange with a Coach. In her vision she has overcome her CHALLENGE. 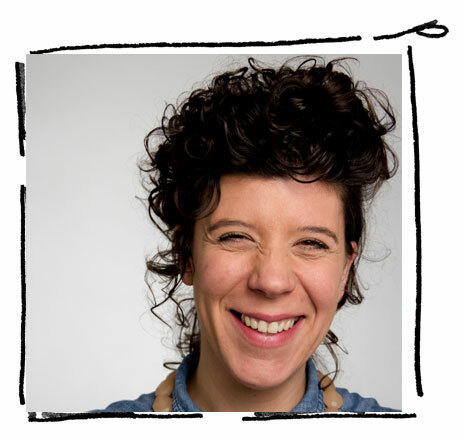 She is a self-confident Speaker who speaks often at conferences and has several job offers. Tina finds out which Values are important to her, which values she already honors and the ones she neglects. It helps her to understand her Challenge better. 3. WHAT KEEPS YOU BACK? Tina gets to know her inner voices and “devils” that are part of her Challenge. She understand how they influence and limit her. Tina decides how she wants to handle them. Tina tries out different perspectives on her Challenge besides the one she already knows, i.e. "I am a self-confident speaker". Day 2 (10 am- 4 pm): Be the Superhero in yourself & face your Challenge! 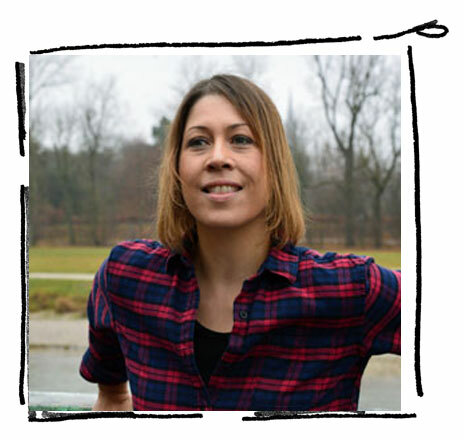 Tina starts with the Superhero Station in the COURAGE PARCOURS, practices with a Coach and finally faces her Challenge. She leaves with a Commitment and knowing that she now is a REBEL. Tina discovers the Superhero in herself - her best self that is powerful, wise and knows that she can master anything. She experiences the rest of the day being this best self. Tina practices her Challenge (as her SUPERHERO) with a Coach. Tina holds a speech in front of all the REBEL COACH CAMP participants. She receives an Appreciation Shower from all peers. She leaves behind her self-doubts and commits to showing herself and to being more self-confident from now on. She has mastered her Challenge. She is now a REBEL. What is included in the OVERALL PACKAGE (€ 301,63)? Where will REBEL COACH CAMP take place? + At INNOVATIONSQUARTIER in Murnau (close to Munich). + The Location is one of the most inspirational and creative places we know outside of Munich. With lots of SPACE and SPACES - indoor and outdoor - to explore. There’s BREAKOUT Rooms, INBETWEEN Corridors, the creative MAKER LAB and lots of STARTUP ATMOSPHERE. + Murnau is only approx. 50 min from Munich and easy to get to via train or car. There is a train from Munich to Murnau every hour, it takes approx. 55 minutes. There are lots of parking spaces at Innovationsquartier if you come via car.